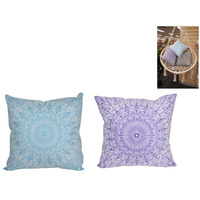 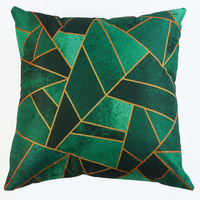 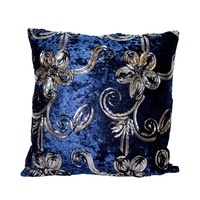 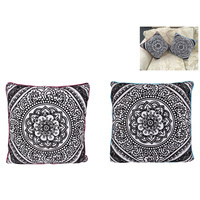 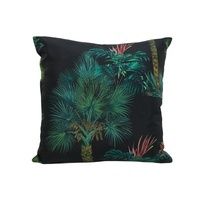 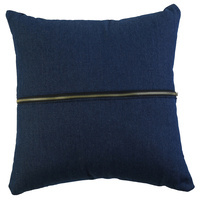 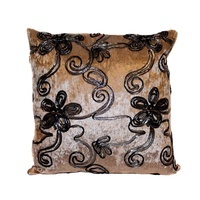 In this sale you will get 1 x 40cm Display Cushion in 1 of the 3 styles, as pictured. 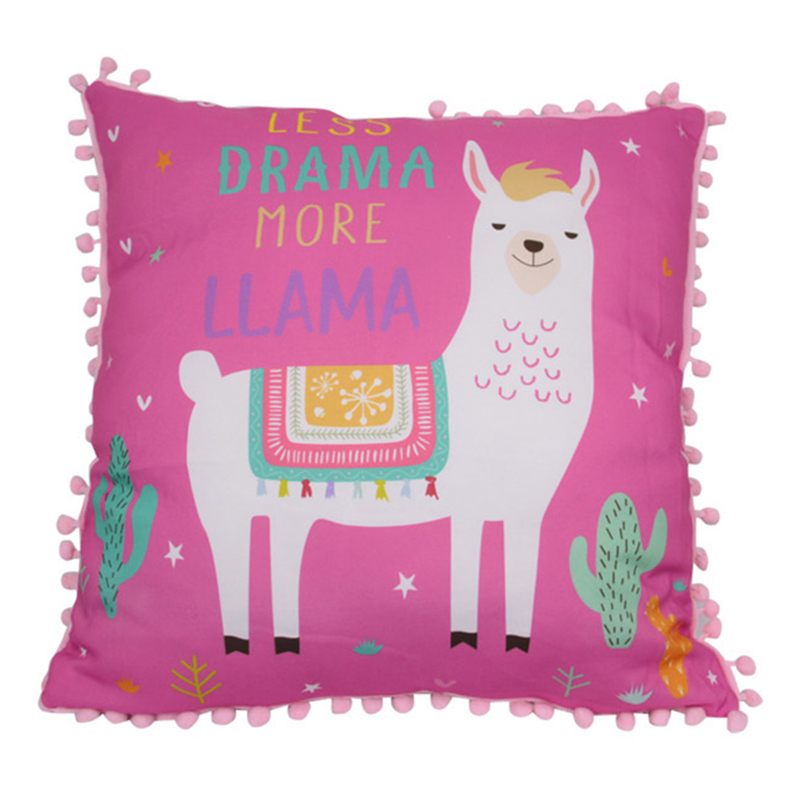 This is a very cute little girl’s style cushion with Llamas & a sassy quote feature. 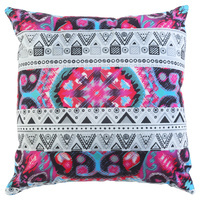 Insert included, 40cm x 40cm in size.